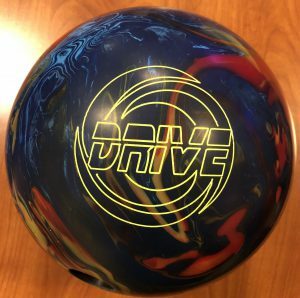 Buy the Storm Drive at PerfactAimBowling.com. The Storm Drive is priced on the high end being in the Signature line. I can see really effective tournament use and a type of benchmark shape on house shots with the aggressive surface. The Storm Drive uses the Dual Drive core wrapped by the R2S Nano Hybrid coverstock. We’ve seen the Dual Drive core in the Timeless. Some felt that the Timeless was geared towards high rev bowlers and I think to some extent some will feel the same about the Drive. The most immediately obvious characteristic is the much more aggressive surface which adds midlane traction. I love the traction that we saw because it gives you confidence that it won’t blow through the breakpoint. The thing that surprised me was the slower response to friction. Maybe a touch too slow for house shots? In my test, I really enjoyed the overall motion shape. The ball really looked like it was revving up in the midlane. I felt very confident throwing the ball. Then the ball tips over slowly and controlled. Entry angles seem to be lower than the Timeless. However, I recalled how the Timeless changed when I put surface on it. Almost the same thing. The core seems meant to compliment what the bowler is capable of. But it’s characteristic is “roll” or revving up. So when the cover was dulled, it took over and controlled the midlane. I guess what I’m saying is the cover change disproportionately affected ball motion. That means that for me the Timeless and Drive are quite far from each other when matched up to my game. I remember thinking the HyRoad Nano was pretty balanced from front to back but the Drive is probably a little more so? The Dual Drive core seems to be a core that likes to spin and the Inverted Fe2 core gets a bit more length. So basically the Hy-Road Nano is more rounded and boomy. The Drive is revving and a little more hook set. Dave was next and he saw similar characteristics. The Drive had nice midlane control but wasn’t going to be huge downlane. The shape from 30-40 feet is very nice. The first thought was that on this medium-higher volume house shot, the Drive would have matched up better. It controlled the pocket but a few too many corners remained standing. It made me think this cover would be awesome matched up to a stronger core. Since house shots sometimes don’t offer backend friction but more side to side friction, the ball isn’t driving as strong at the end of the pattern for Dave with his rev rate. Sean’s up next and this fresh cover is a lot for him, even with this volume. With the built in friction, this much friction needs room up front but then has to find a way to retain enough energy for downlane motion. From more direct, there was simply no way to keep this on line as it checked at 30 ft. The sweet spot was between 3rd and 4th arrow with plenty of room. Even though he was using an increased tilt release, the ball was standing up like he was using almost no tilt. This was an interesting characteristic. He found a very clear limit at the 5th arrow where the ball simple doesn’t have enough backend to recover on this pattern. Generally he enjoyed the control but strong motion but he doesn’t need this much surface on a house shot. Bryan is next and he seemed to fair pretty well with the Drive. Bryan’s lower rev rate and tilt allows him to take advantage of stronger balls or more surface and in this case he did. He got surprisingly easy length, never feeling like it would check early but got that hard arc back to the pocket. He found the hole between the 2nd and 3rd arrow out to around 7 at the breakpoint, never having trouble getting there. The closer he got to the 3rd arrow, the softer the ball started to hit, giving him clear indication of the limits. Again control and predictability are the name of the game. You know how some balls can give you a very different ball reaction with small moves because they are more sensitive to the shape of the pattern? Well the Drive blended nicely giving everyone a clear vision to the pocket. Compared to the Timeless, that ball was longer with less backend. He would not comfortably be able to start with the Timeless on this house shot. The HyRoad Nano was a touch stronger with more boom downlane. 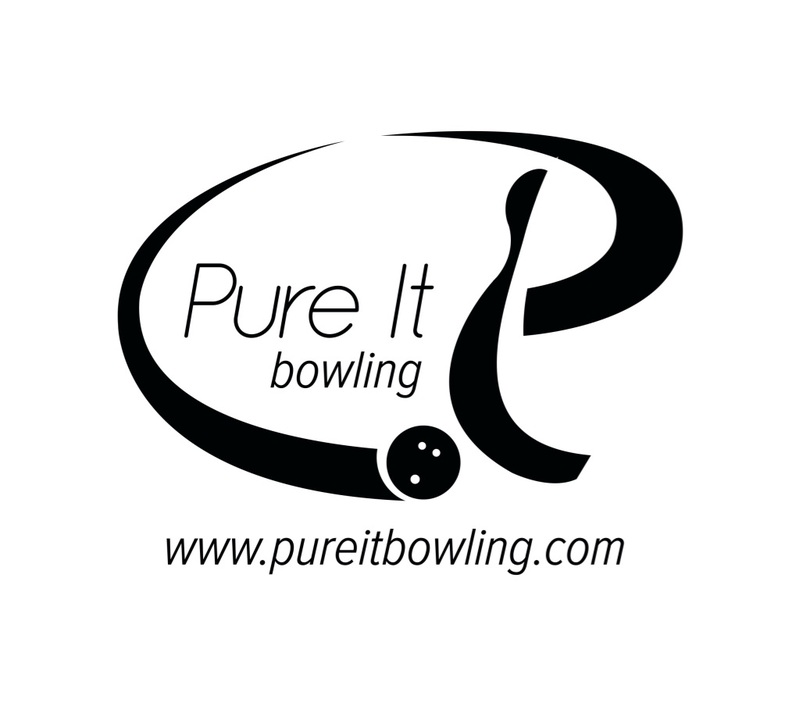 The Marvel Pearl is still the perfect ball for him, giving the right blend of control and continuous motion. Finally Guy and the potential target audience for this ball. 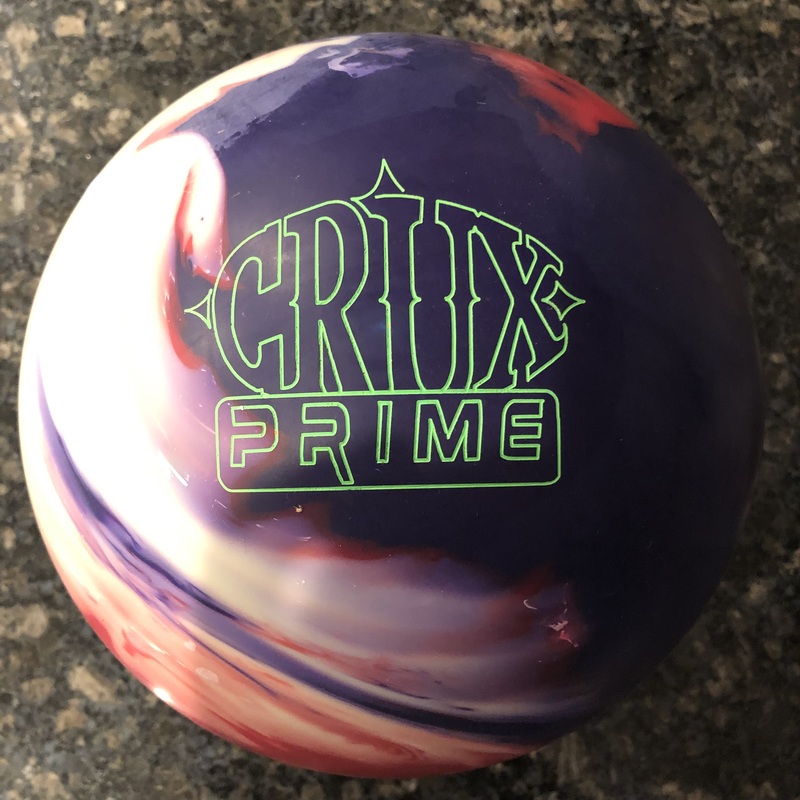 Storm’s not necessarily trying to sell this to just high rev bowlers but from testing I can see that at least on a house shot, that’s probably who will benefit most. That grip it and rip it style for Guy has been extremely successful and this ball fits that. So even when it comes off the midlane slowly, the speed and rev rate increase the carry so he can take advantage of miss room generated by the ball while adding his high carry percentage. You will see that he slapped the 10 out in various ways where many of us would have just left it standing. That’s what you get with this ball. Compared to the HyRoad Nano, he saw some added length and more entry angle with the Nano. It is lane shined now. In the end, I expect Guy to be posting a few honor scores shortly with the Drive. We gave a quick test drive on Boardwalk, a 35ft sport shot. 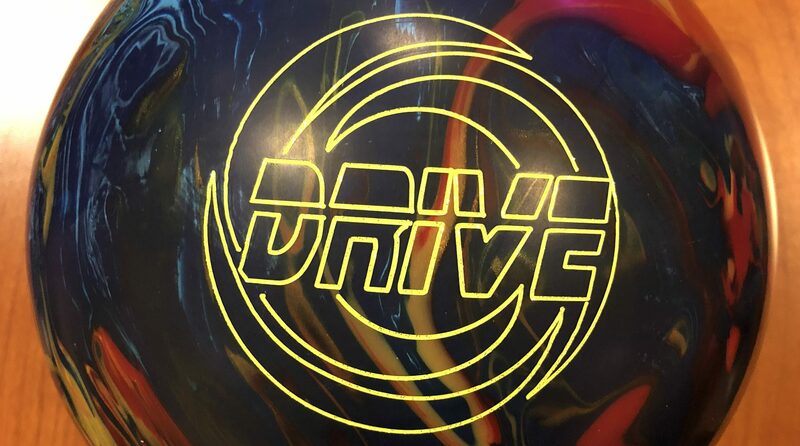 Here, the Drive shined for every bowler. 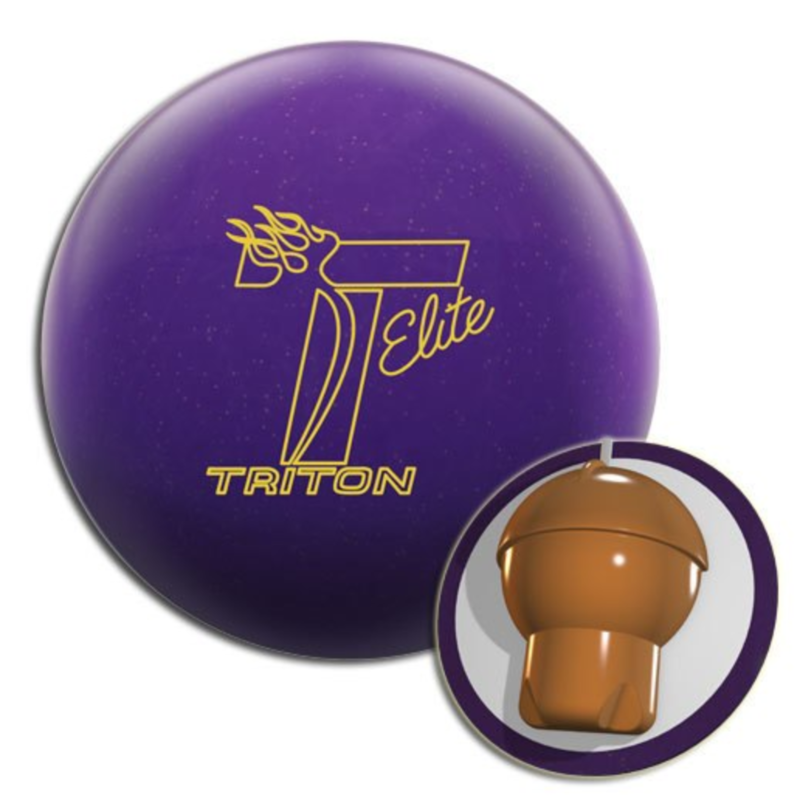 With the shorter pattern, there’s plenty of friction so the perfect ball is fine. However, the control the Drive gave me allowed me to cheat a little and miss in and still strike. Sean had a pretty good look as did Bryan. Guy went 21 to 5 which is a huge swing on this short pattern but man the Drive came back with a vengeance. All in all, we liked the predictable midlane revving reaction of the Drive. It is clearly a tournament capable ball with every bowler being able to take advantage of the reaction. When you combine the controllability of the Drive with the higher friction at the end of most short to medium sport patterns, you get your benchmark. That control also gets you to the pocket quite easily on house shots but you are contending with a pattern that doesn’t want to give you entry angle while the ball is not seeking that out either. 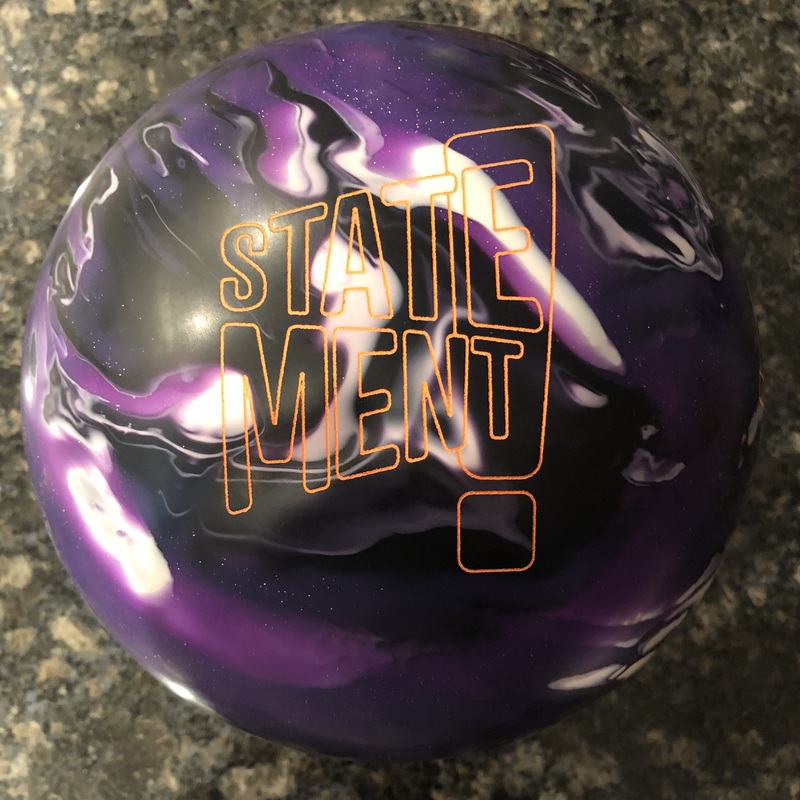 If Belmo makes lots of shows, which he usually does, you will see this ball a lot…which in turn means the Drive will sell very well for Storm.